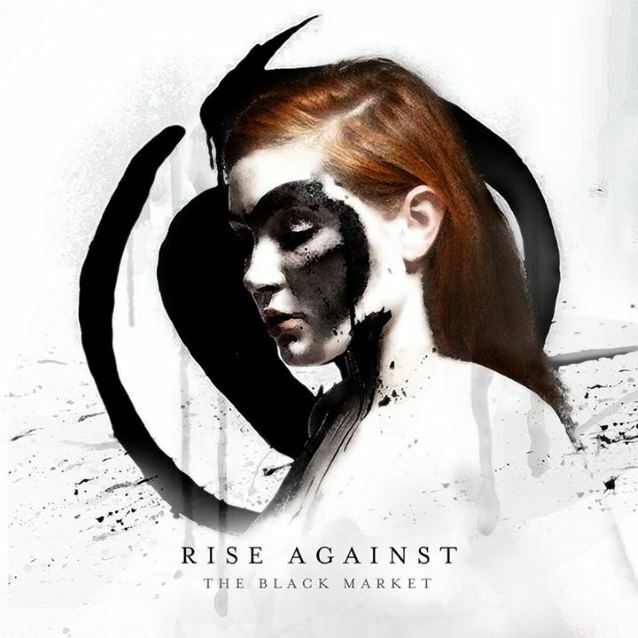 RISE AGAINST's seventh studio album, titled "The Black Market", sold around 53,000 copies in the United States in its first week of release to debut at position No. 3 on The Billboard 200 chart. The new disc follows up 2011's "Endgame" and ends the longest break that the Chicago-based punk act has taken in some time. The Pulse Of Radio asked frontman Tim McIlrath if he ever worries that the fans won't wait around. "Yeah, especially when you go away and you don't have that sort of constant reminder that you have with fans — you're not on tour, you're not playing the shows, you're not seeing the people," he said. "And your fans are, like fans everywhere, constantly changing and getting older and getting into different things, and you know, you wonder, are you still relevant? Are you still the band that you were the year before?" The first single from "The Black Market", called "I Don't Want To Be Here Anymore", is No. 13 on the rock chart. McIlrath said about the set, "RISE AGAINST has always been a political band, but also a personal band. We’ve always had songs that have a foot in both worlds. This album is a lot more introspective to me." RISE AGAINST will begin touring in support of the new disc this fall, starting on September 7 at a radio festival in Sterling Heights, Michigan. 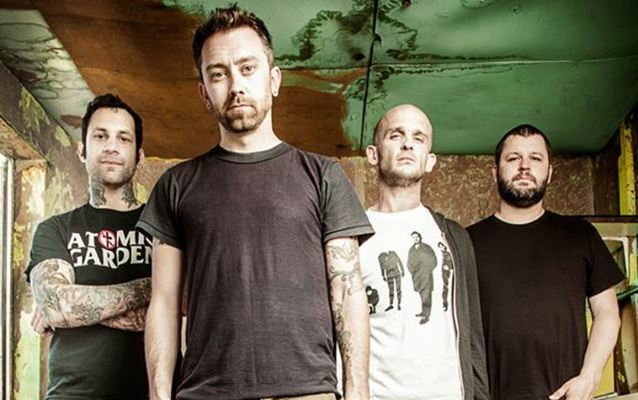 "Endgame", RISE AGAINST's sixth studio album, debuted at No. Two on The Billboard 200 chart in March 2011, selling 85,000 copies in its first week of release. Both that number and the chart position were career highs for the band. The disc featured three singles, "Help Is On The Way", "Satellite" and "Make It Stop (September's Children)" .